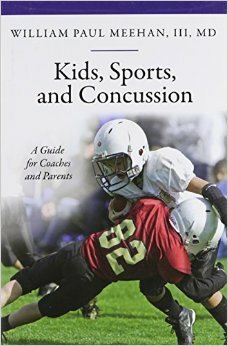 Written by an expert physician, Kids, Sports, and Concussion: A Guide for Coaches and Parents offers a thorough understanding of concussive brain injury, its symptoms, its potential long-term effects, and the current prevention options. Equally important, it provides insights into how this injury is treated and what parents and athletes can do to facilitate recovery. In addition to explaining in simple, clear, and complete terms what a concussion is and how it can alter the brain function of children and youths, this guide discusses new technologies and equipment that may help prevent concussion. It looks at the incidence of concussion in football, hockey, cheerleading, skiing and snowboarding, soccer, basketball, and equestrian sports, and it explores related issues, such as the movement to have soccer and rugby players wear helmets. A final chapter focuses on emerging research designed to facilitate better treatments and on safety measures, including testing for a genetic predisposition to concussion.